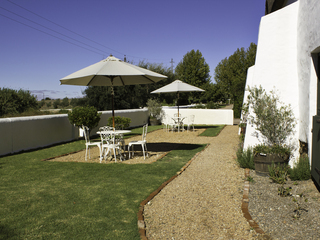 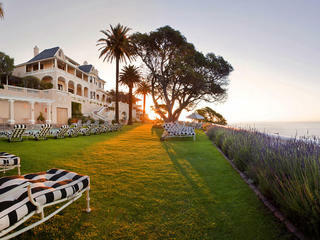 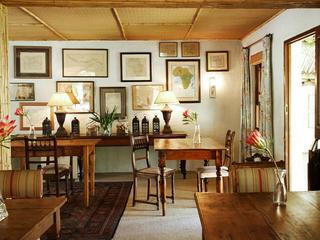 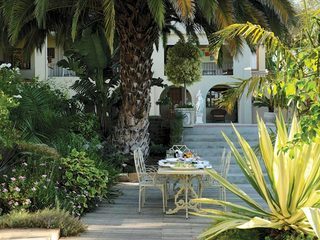 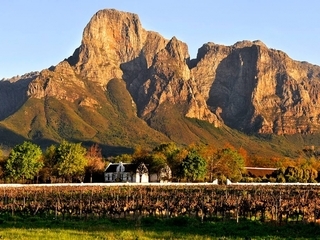 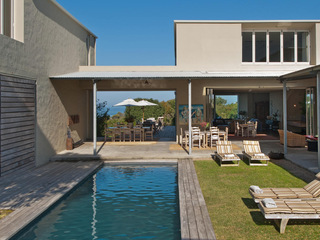 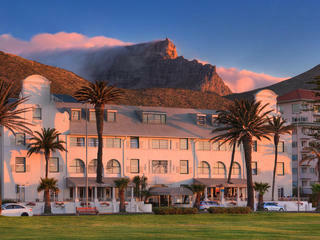 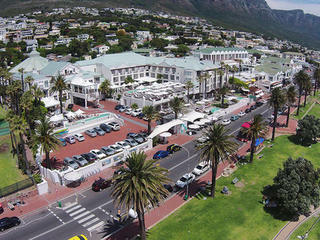 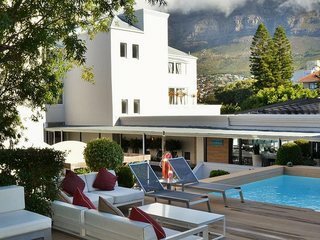 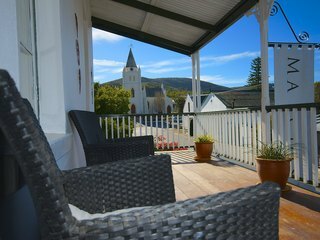 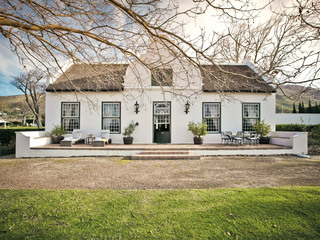 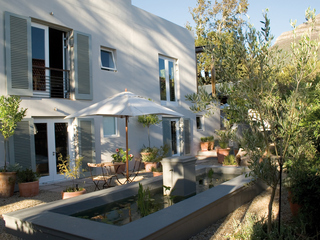 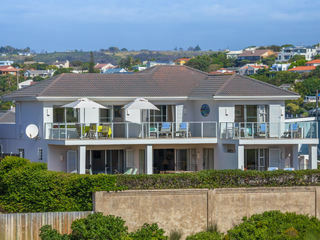 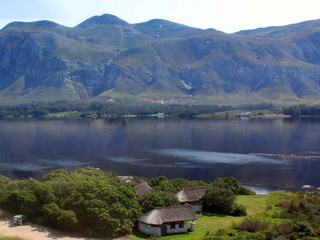 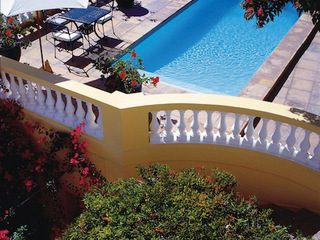 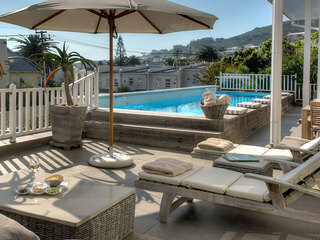 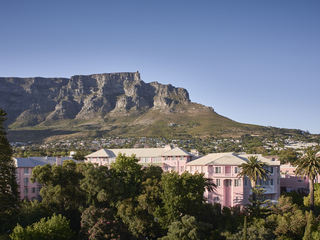 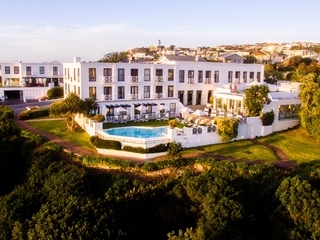 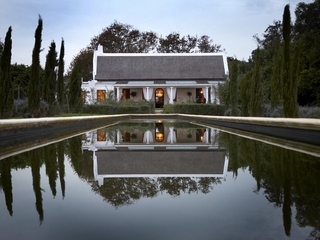 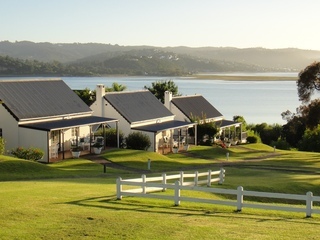 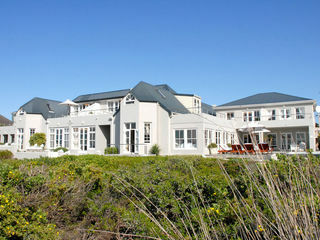 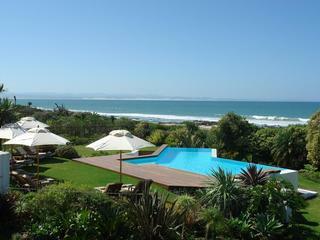 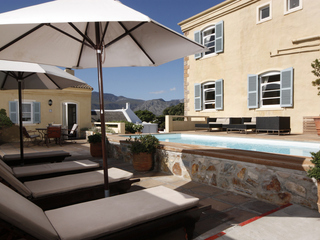 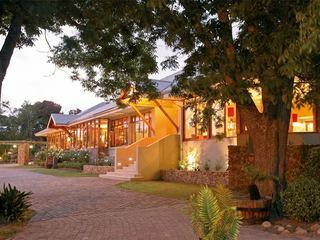 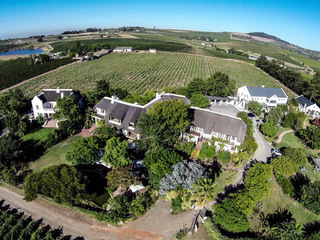 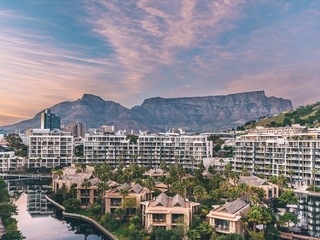 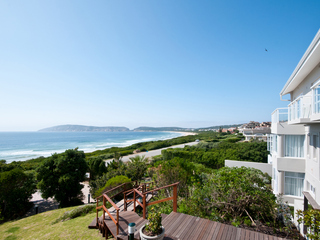 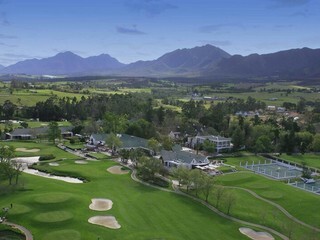 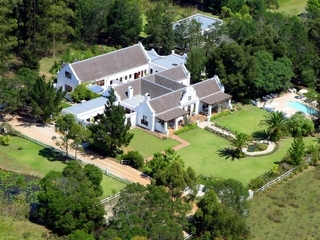 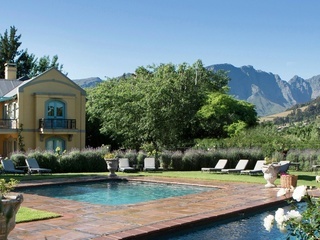 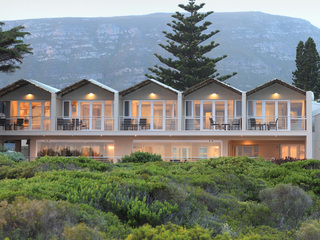 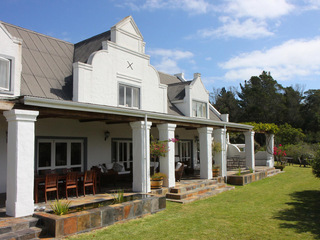 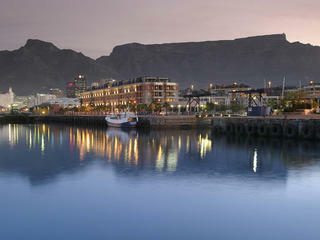 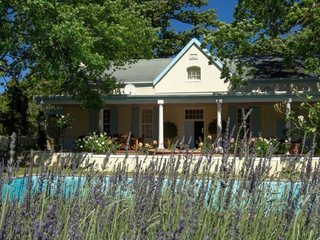 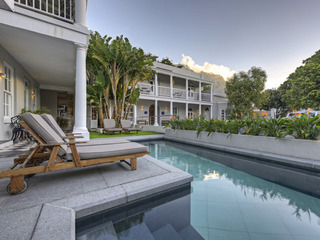 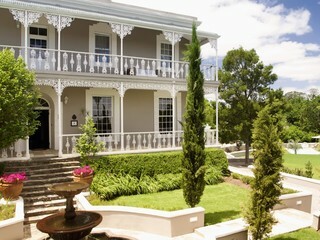 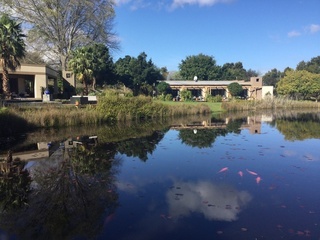 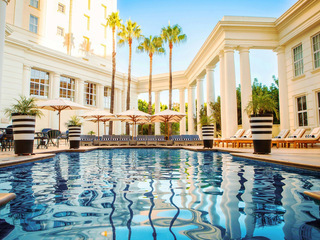 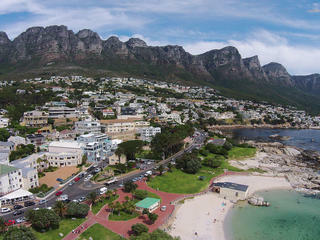 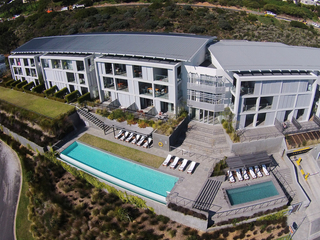 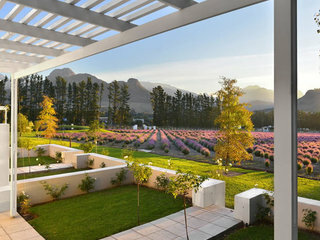 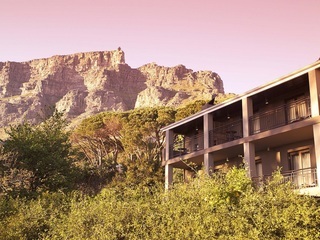 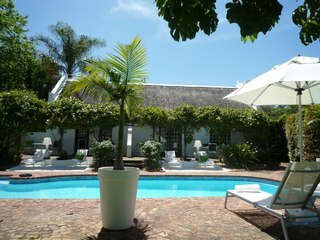 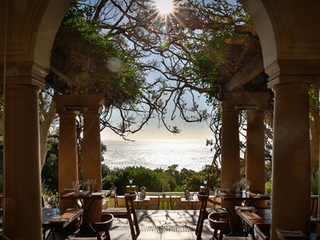 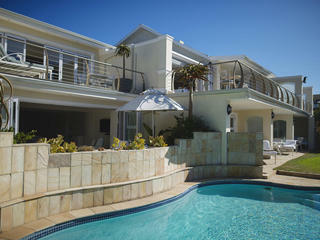 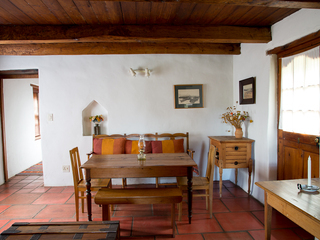 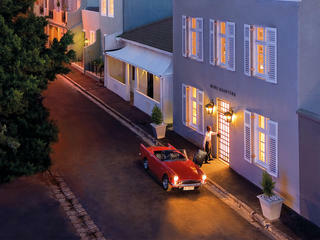 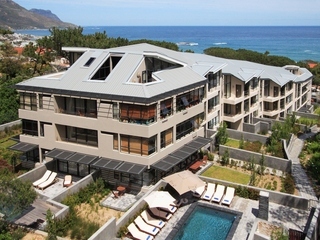 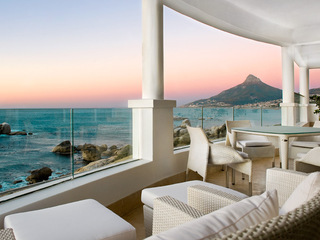 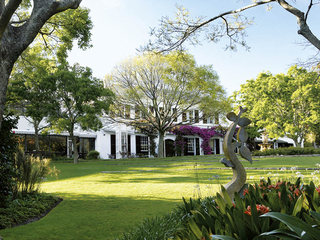 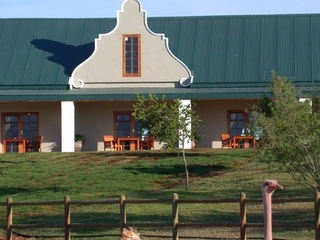 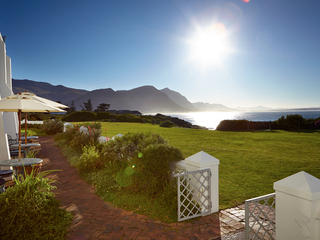 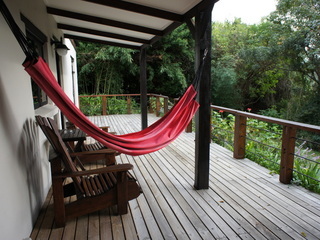 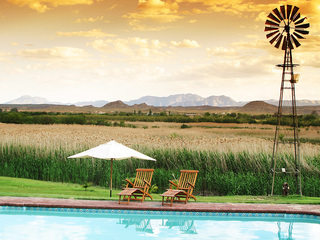 When visiting the picturesque Cape Winelands, a villa is the perfect retreat for families. 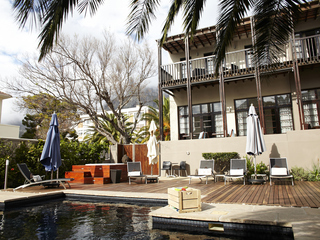 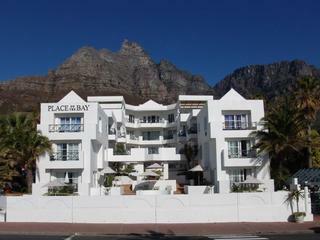 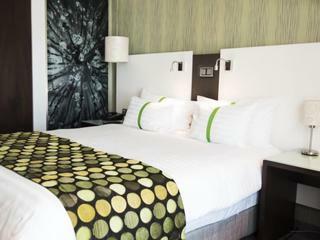 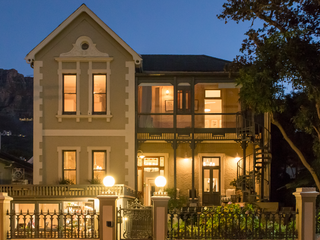 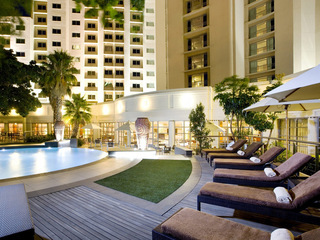 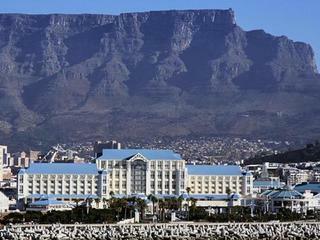 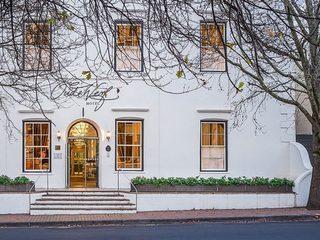 We know each family is different, and so, we cater for tailored stays to suit your needs. 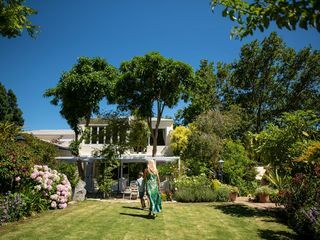 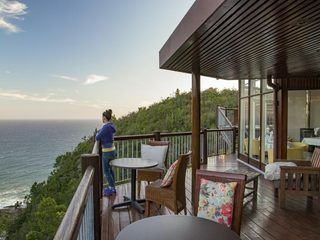 From private butlers to manage the groceries and household duties to childminding and recommendations for things to do, La Clé des Montagnes offers the flexibility, privacy and knowledge to ensure an idyllic stay. 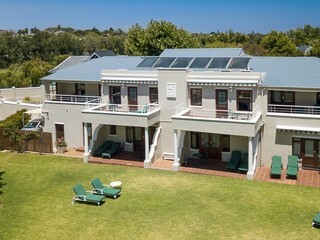 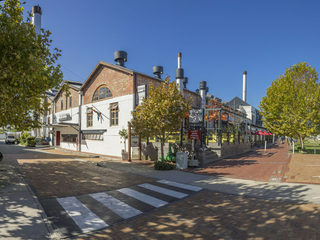 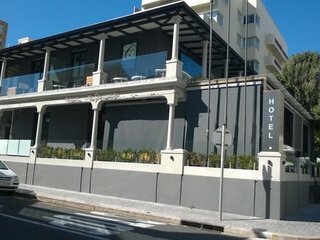 - Variety of activities available. 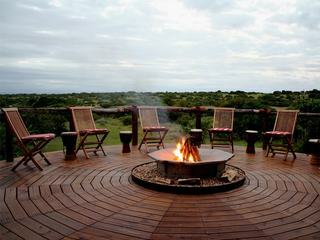 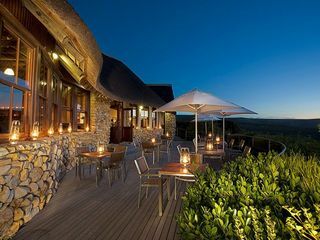 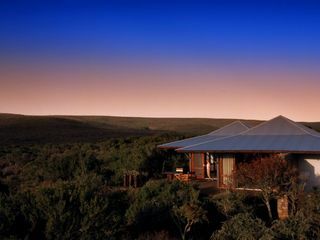 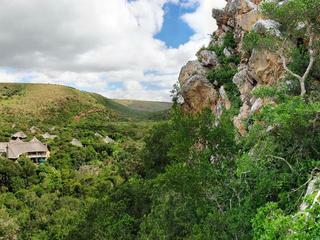 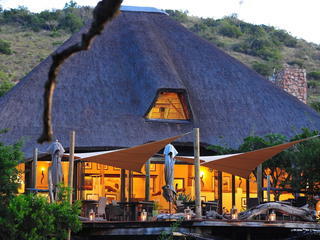 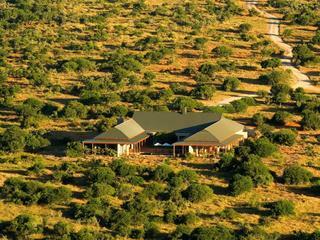 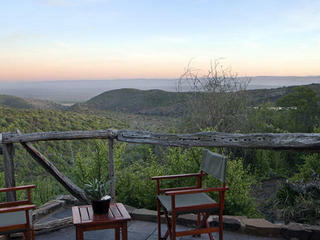 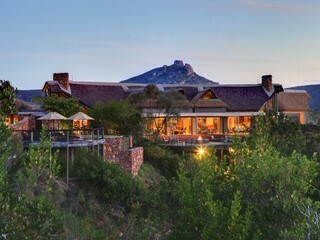 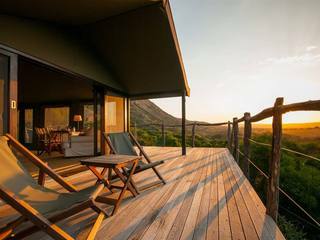 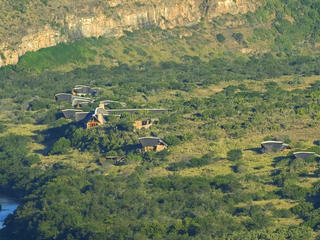 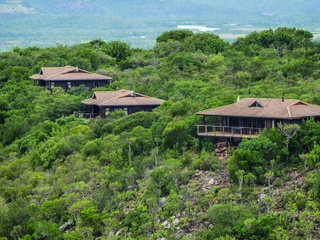 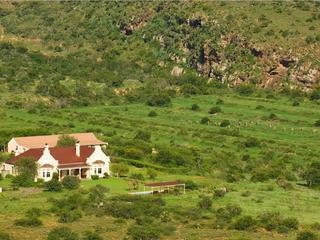 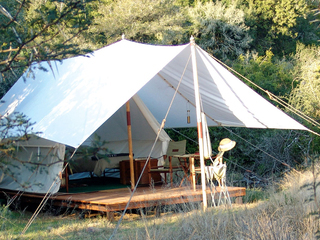 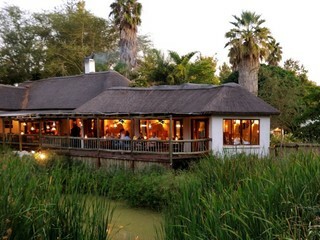 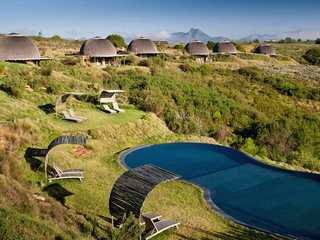 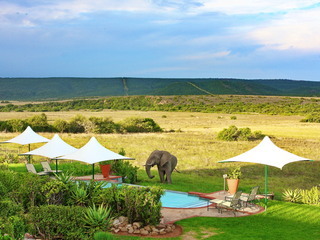 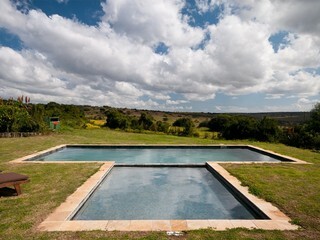 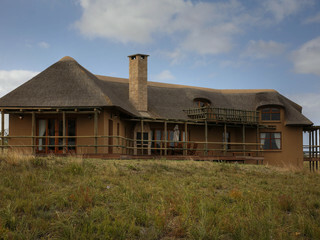 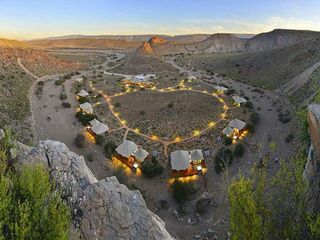 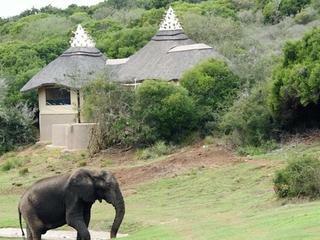 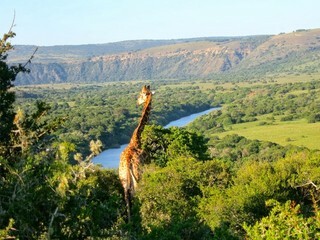 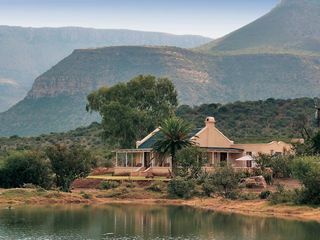 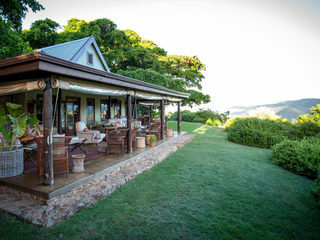 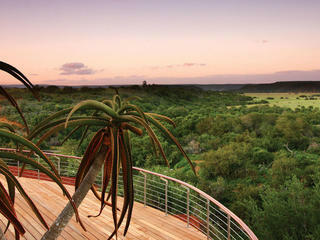 - Big 5 Private Game Reserve.